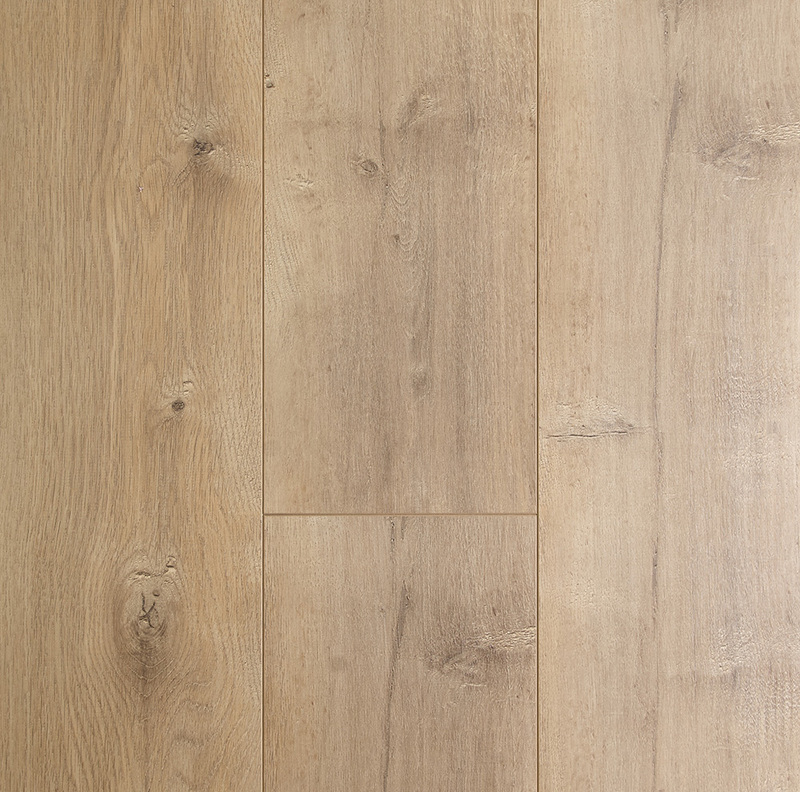 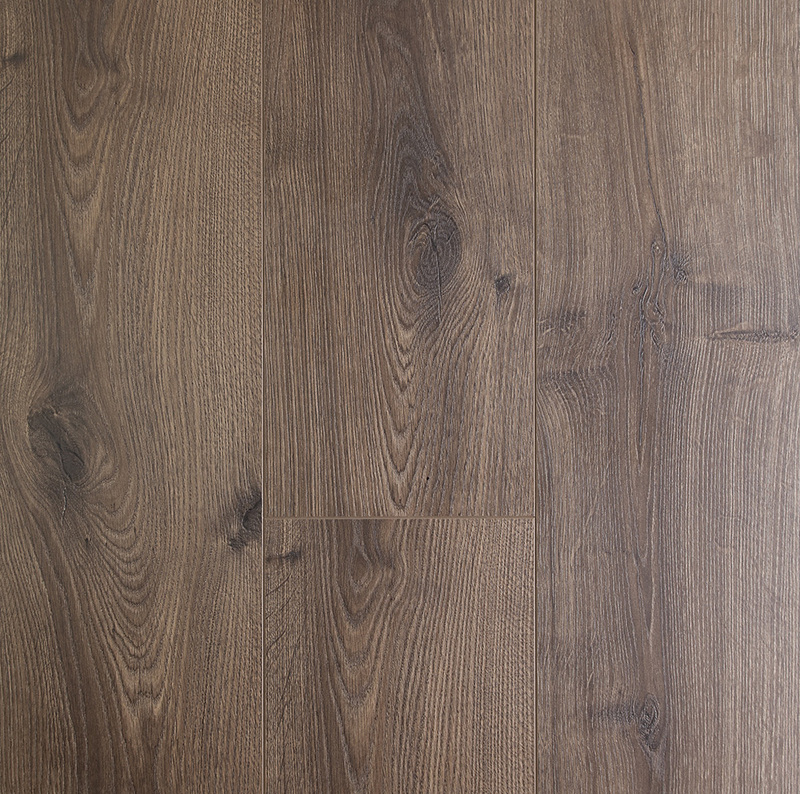 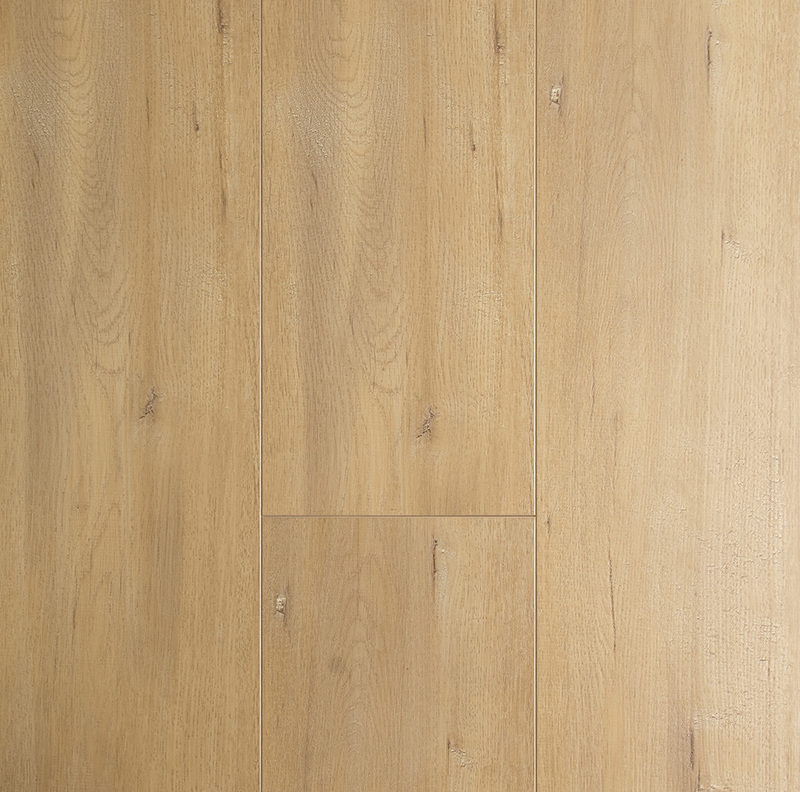 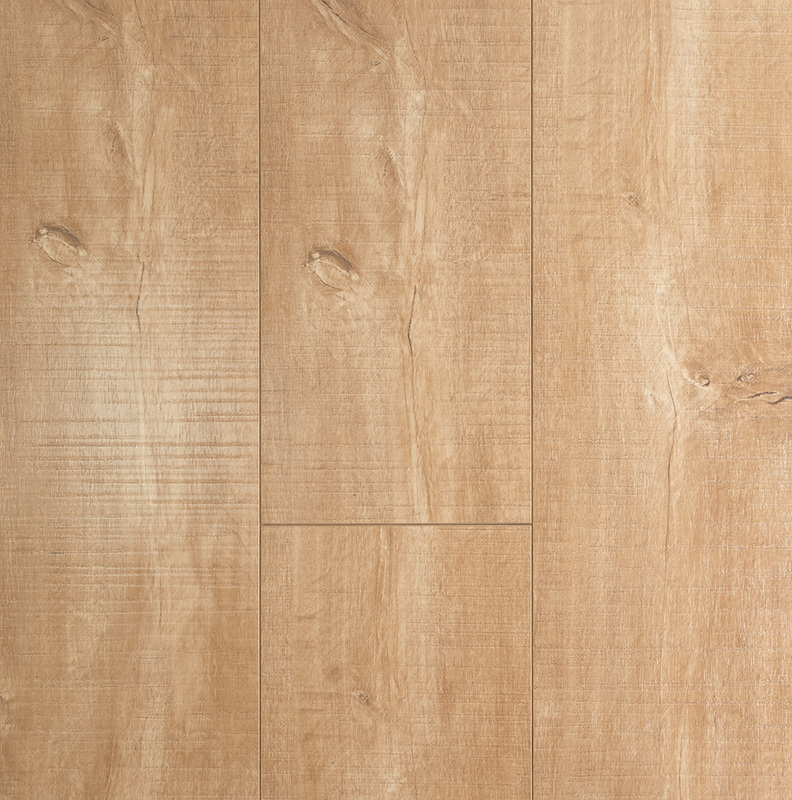 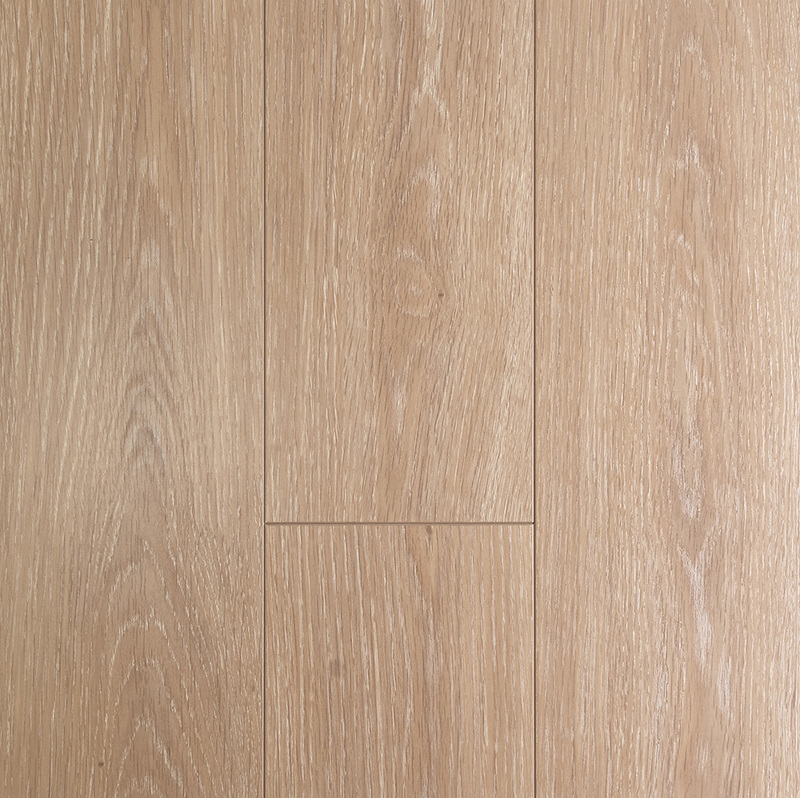 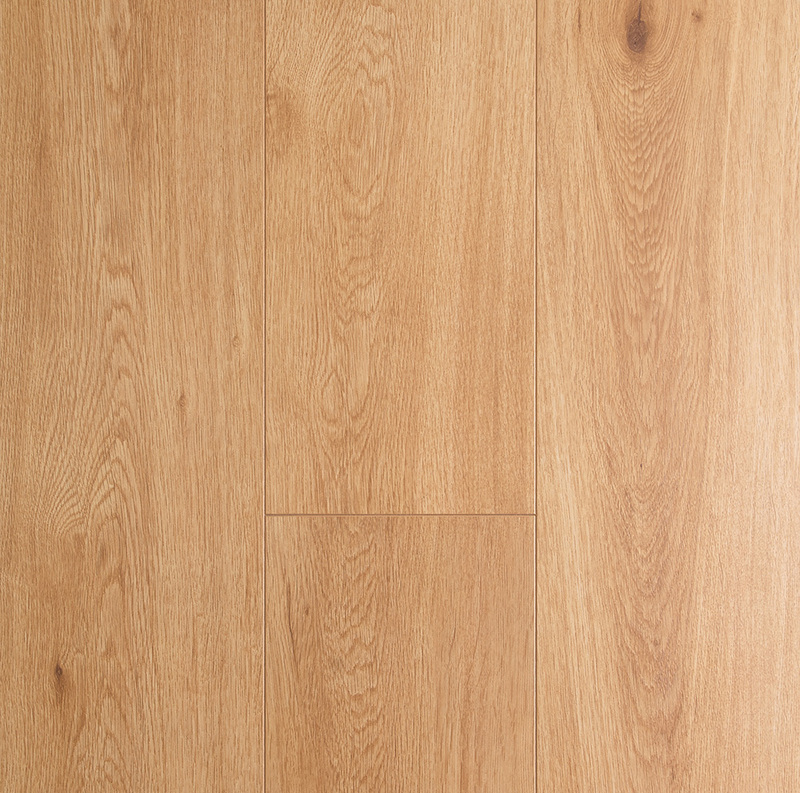 Oakleaf Collection is an authentic look laminate flooring range presented with stunning European Oak timber visuals. 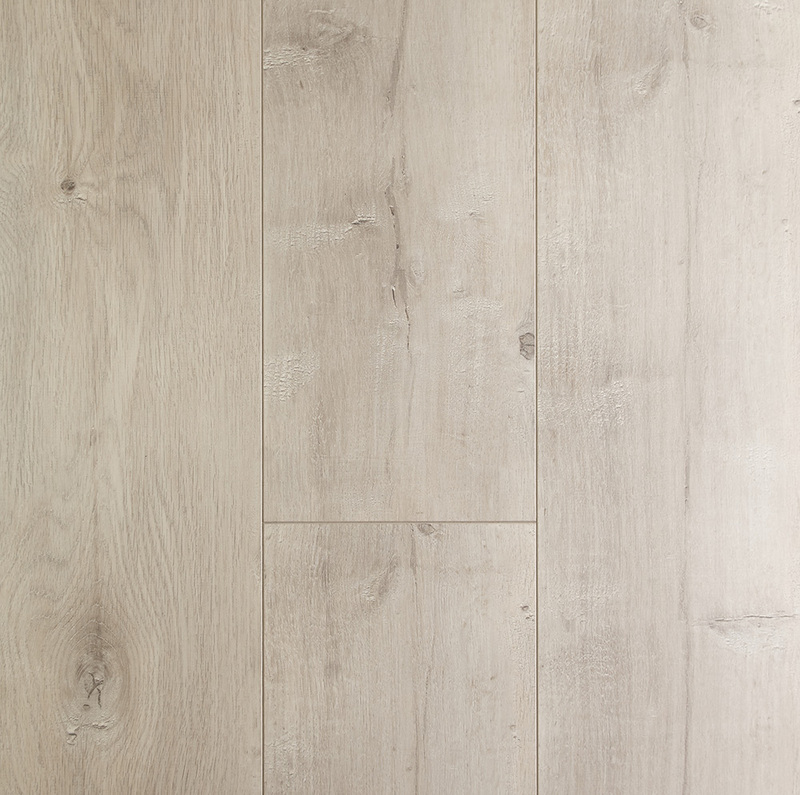 The décor layers offer colours of washed out and cool muted tones with traditional timber characteristics. 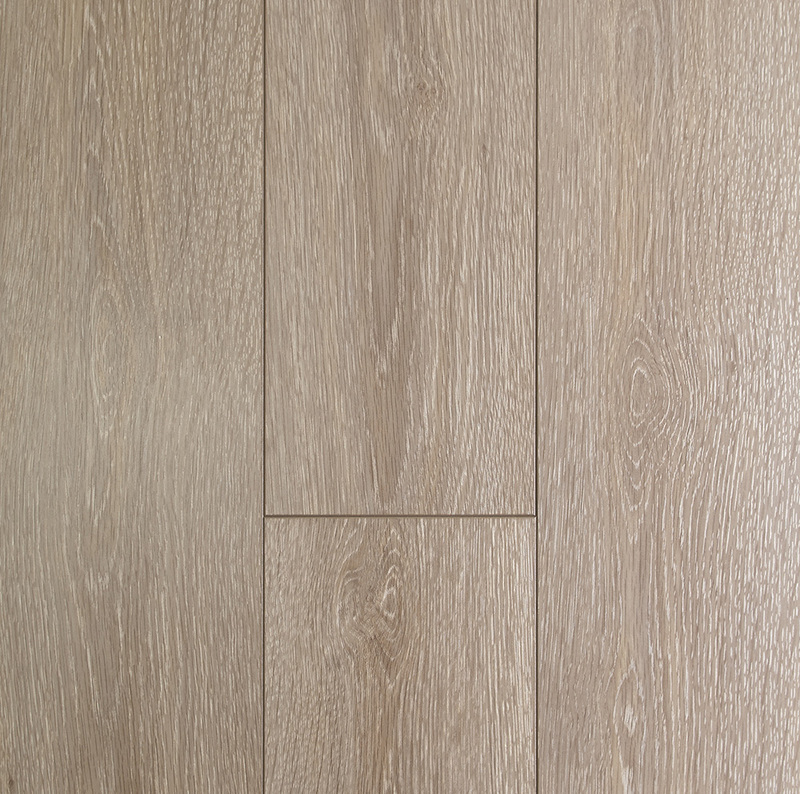 Displaying the same warmth and character normally associated with more expensive natural timber flooring, our Oakleaf range is ideally suited to almost any interior fit out. 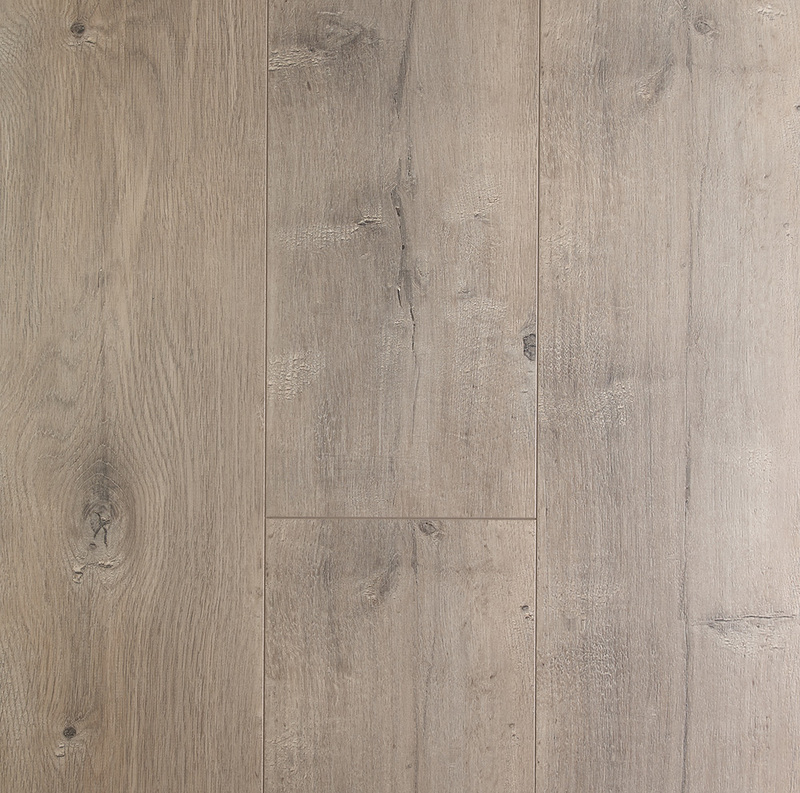 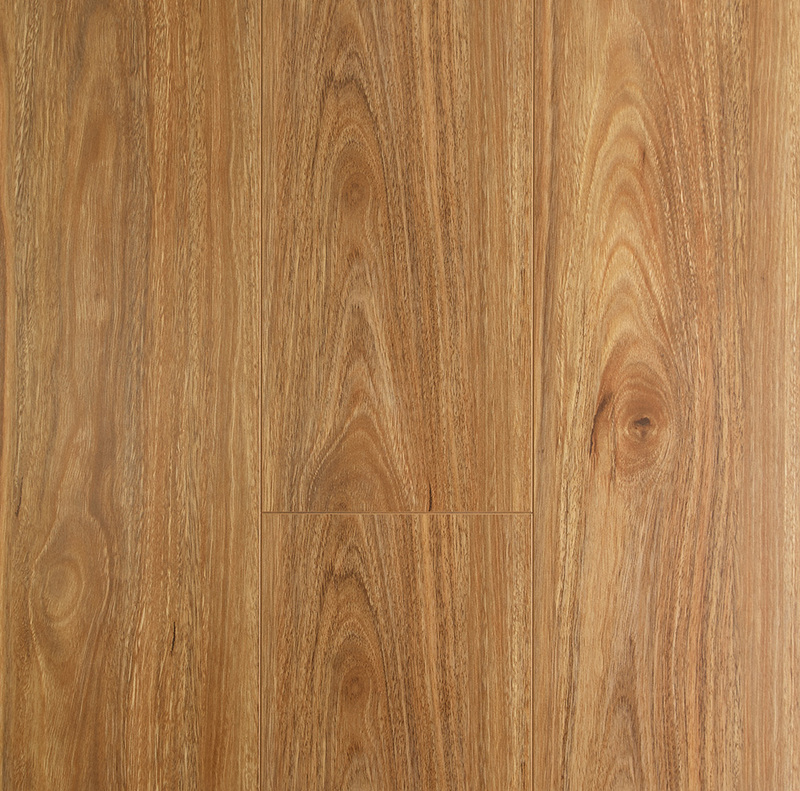 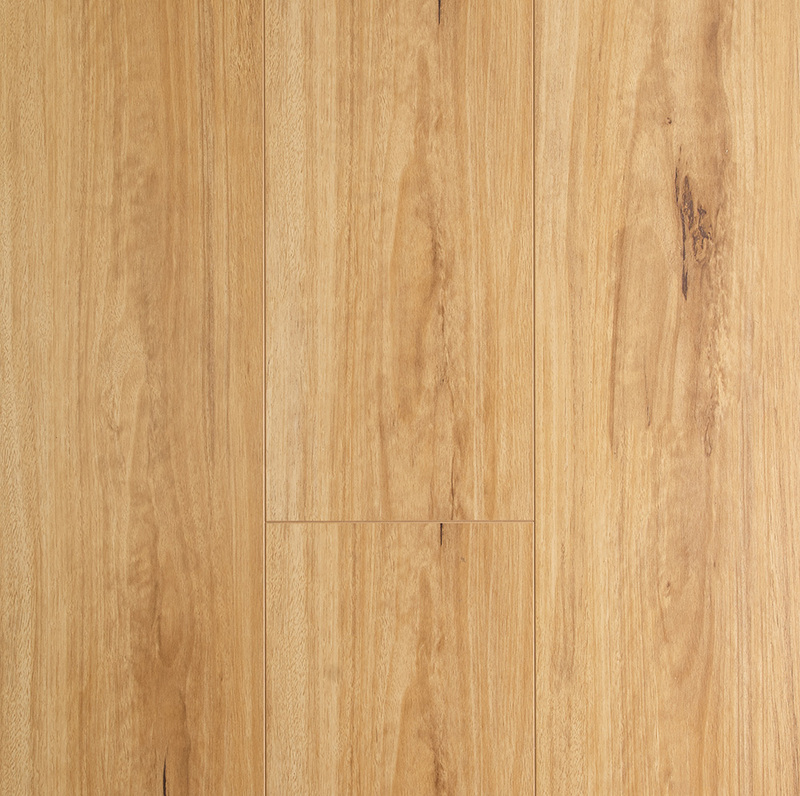 Oakleaf Laminate flooring is manufactured with the super durable AC4 surface that’s sturdy enough to deal with the everyday wear and tear of modern residential life. 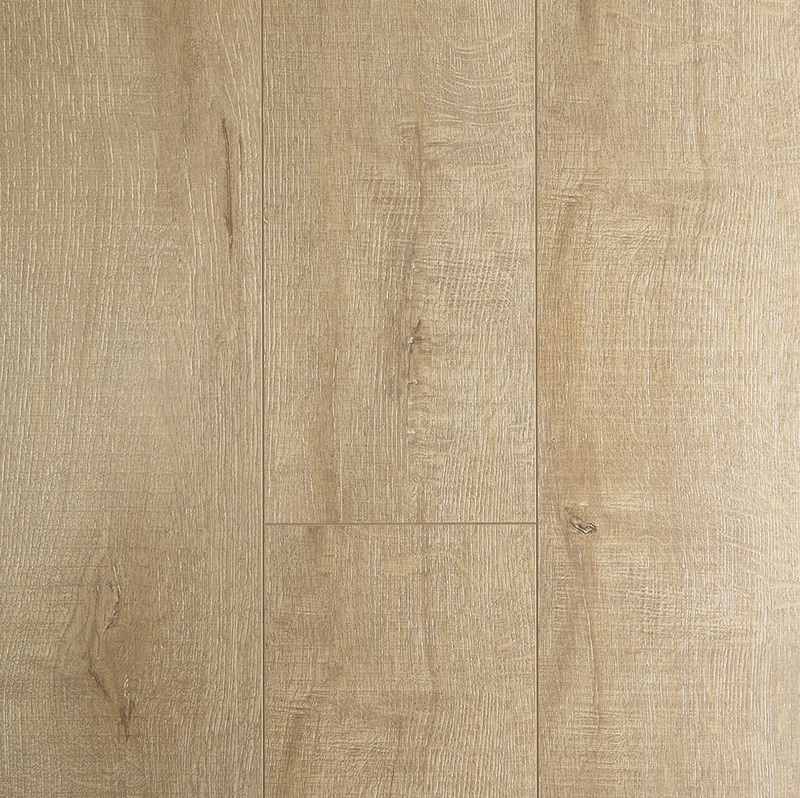 Our Oakleaf Collection offers a real alternative to natural timber flooring without compromising quality and visual appeal.